The shows are a themed production including music and costumes with an announcer to guide you through the action. You will see Extreme jump acts, An all girl Ballet line, Barefoot water skiing, Swivel skiing, doubles routines and human pyramids just to name a few. Show are free and open to the public. The show last about 1 hour followed by a meet and greet with the skiers. 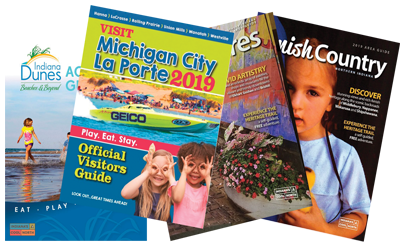 The Lake City Skiers have been providing fun family entertainment since 1989 and are Indiana’s only competitive show ski team, and has been given the bid to host the 2019 Division 1 Show Ski National tournament. 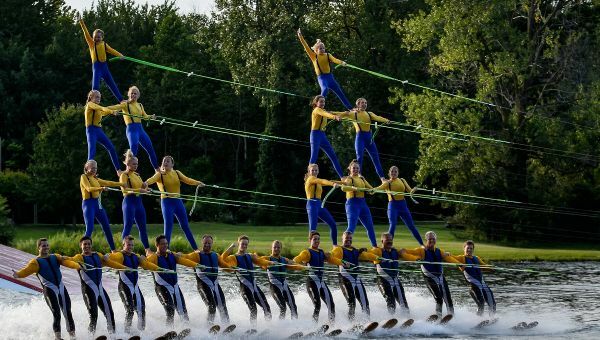 This is the largest Water Ski Show tournament in the World and will bring 13,000 people to Warsaw.